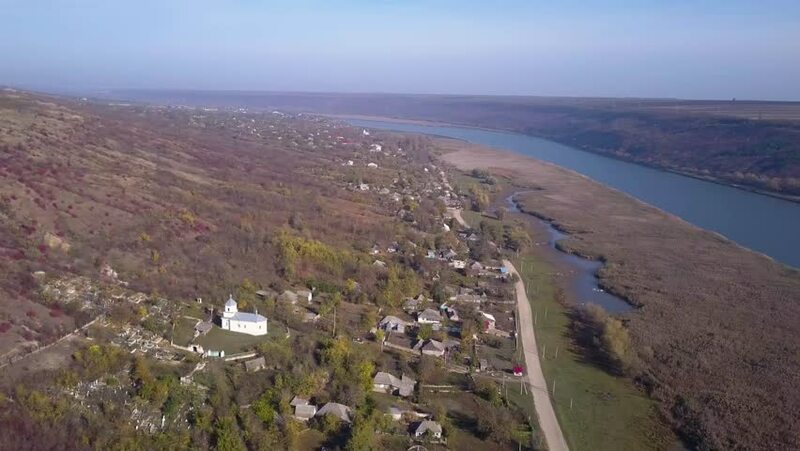 4k00:17Flight over Village and River. 4k00:22Flight over Village and River. 4k00:18Aerial shot of forest trees and the lake. Aerial View. Flying over the green trees above the river at dawn with the sun rays. Aerial drone shot. 4K. Aerial view high altitude fresh water dark lake. 4k00:11Aerial : Pha Taem National Park. Which the 131 square mile The first sunrise in Thailand prehistoric rock paintings estimated 3,000 years old Most popular attractions in Ubon ratchathani province. 4k00:20Aerial view flying over trees on hillside showing colorful trees during Fall in Utah. 4k00:46Aerial drone scene of double avenue and roundabout with traffic and burned forest by fire on the right. Ocean on the horizon. Camera moving backwards. Pinamar, Buenos Aires, Argentina. 4k00:22Autumn foliage in upstate New York.